Within this magazine most of the articles are written first hand by the archaeologists involved. Buy a single copy or subscription to Current Archaeology magazine. These are then checked and edited so we can all understand them. 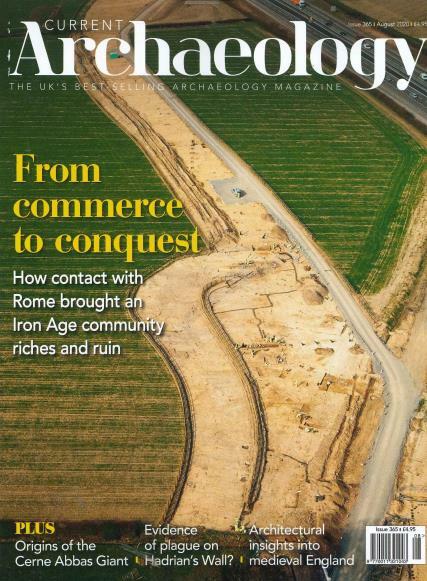 The magazine is aimed at both amateur and professional archaeologists, it contains the insite information as to when, why and how they choose the locations and what it means.